San Jose, California real estate appraisals by appraiser Dana L. Grover, SRA, "the residential appraisl expert"
When you’re looking for a real estate appraiser in San José, your search should start and end here. Dana L. Grover Associates appraises residential real estate in the metro San José area and we are also property appraisers throughout Santa Clara County and surrounding areas. 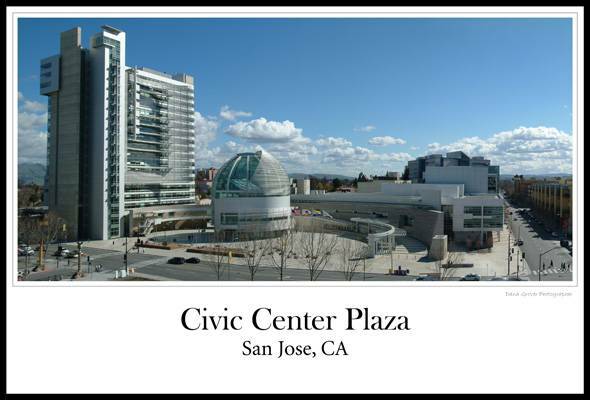 San José real estate values are unique and you need a local San José appraiser with experience completing appraisals in Santa Clara County and surrounding areas. Especially now, when the sub-prime mortgage fallout is having an adverse impact on property values throughout the country, it is imperative that the appraiser knows how the subject market area is being affected. While much of the Greater San José area is experiencing declining values, it is not true for all neighborhoods. Homes in such areas as Los Altos, Cupertino, Saratoga, etc., have not seen significant delines in value over the past several months. It is important that the appraiser has knowledge of the market in a particular subject neighborhood, and Dana L. Grover Associates with over thirty years experience in the San José area has the expertise to determine that. We are experts in providing mortgage appraisals on real estate in the San José area. We perform full residential appraisals on Fannie Mae form 1004, drive-bys with exterior photos, interior inspections, single family, multi-family, condo, purchased properties, or refinancing. Attorneys and Accountants: Estate planning, date of death, divorces, and property disputes are just a few of the reasons when the appraisal of real estate may be necessary. Not only can we provide you with fair and accurate appraisals, Dana L. Grover, SRA, is able to testify as an expert witness in the event that is required. If your needs include a professional, prompt, accurate real estate appraisal, contact us at the phone number or email address below, or order online to get started today.